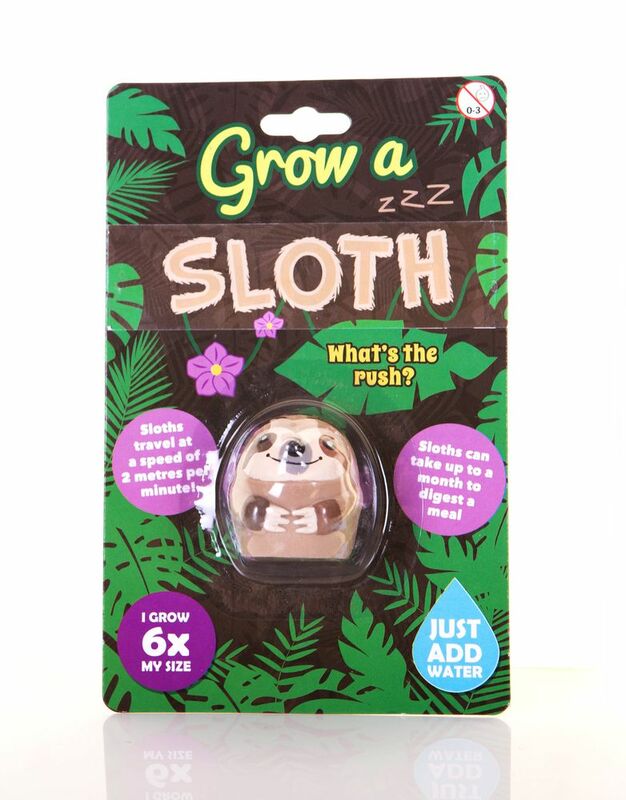 Grow Your Own Sloth, the cute animals that can move at a mind blowing speed of 2 metres per minute. 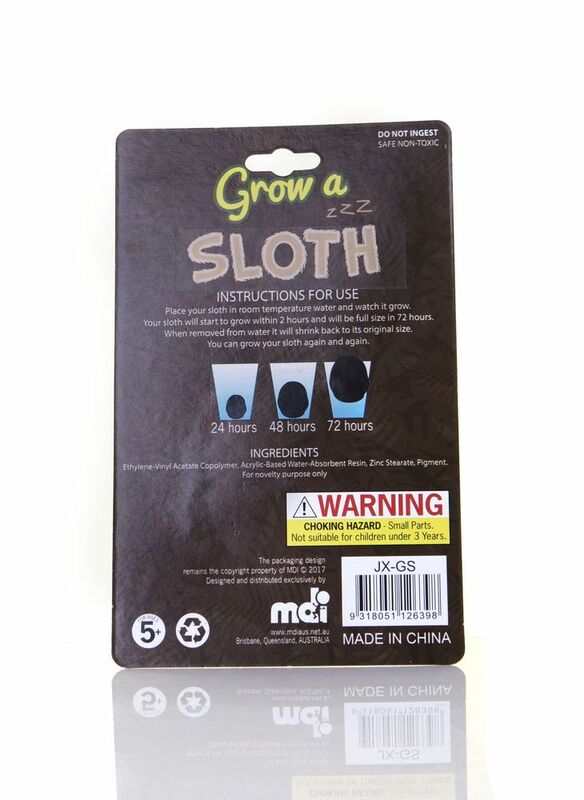 Grow your own cute animal by putting it in water, and watch it grow up to 6 times its original size. It starts growing after 2 hours and can take up to 72. 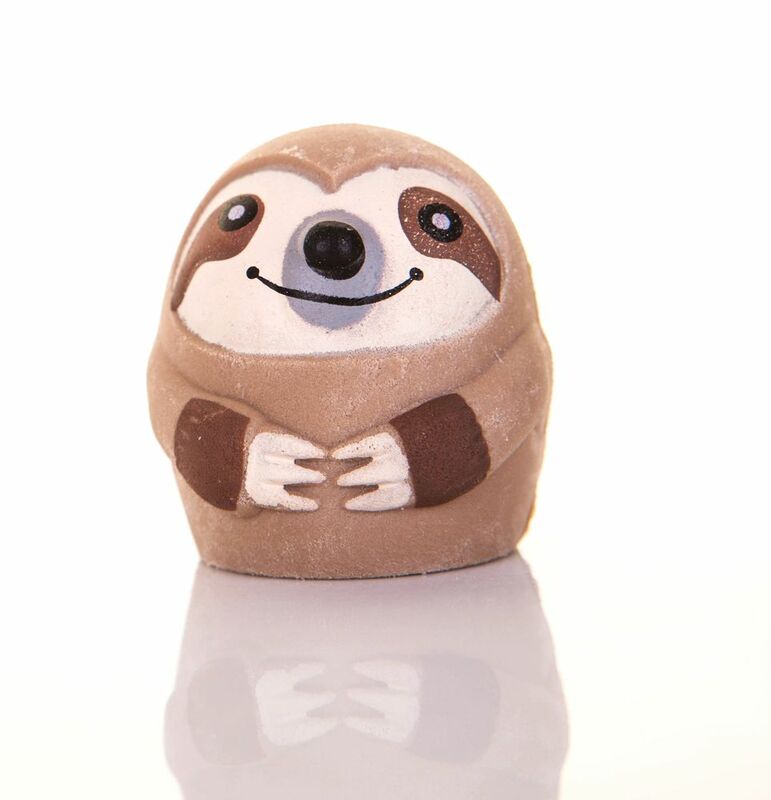 Take it away from the water and watch it shrink as it dries. 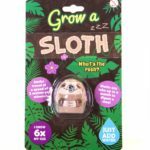 This sloth makes a great novelty gift or stock filler.